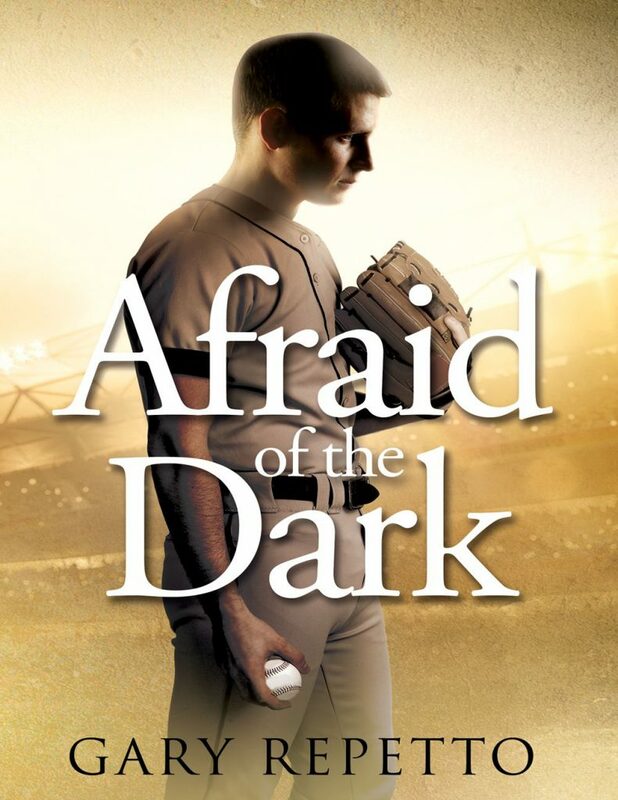 Afraid of the Dark is a story about a twelve-year-old boy who is mysteriously transported from the present day back to 1969 while visiting Disneyland, finding himself as a star player in the Chicago Cubs dugout during a game late in that storied season when the ‘fabulous’ Cubs collapsed in September. Trying to fulfill the wish of his loving grandfather, who has raised him, he single-handedly brings the Cubs back to the brink of making it to the World Series. But much stands in the way and the boy finds out that there are more important matters in life than baseball. 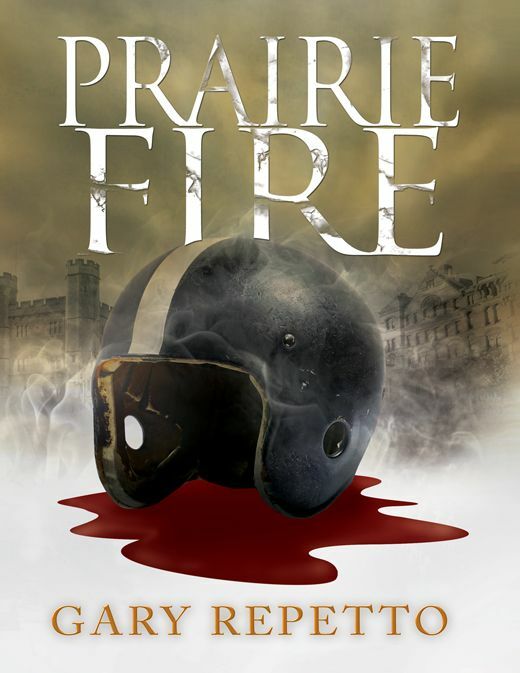 Tommy Hartnett is faced with overcoming evil to save the life of his future grandmother, whom he has never met as a child. This is essentially a book of good versus evil. The cause of the fire was accidental and the two high school senior football players would have likely been reprimanded at worst if they had been forthcoming about unintentionally setting the fire, in addition to not running from the scene.